Marian McIsaac was honoured and given an Honorary Lifetime Membership to PSCC. One of our Parry Sound curlers - Terri Weeks is doing very well in University curling. See the news report below about the Brock Badgers and Terri! The Brock University men's and women's curling teams competed at the 2016 OUA Curling Championships hosted by the Guelph Curling Club. The Brock women's lineup, consisting of Joanna Francolini, Terri Weeks, Samantha Morris, Lauren Calvert, Jeanette Burnside and Shelby Bailey, posted an overall record of 7-2 to take home the OUA silver medal. The women placed first in Pool play with a 6-1 record with wins over Ryerson (6-2), Lakehead (8-5), Algoma (13-3), Waterloo (7-6), Laurentian (8-2), Queen's (5-4). Their lone pool play loss came against the Guelph Gryphons, 5-2. In the semi-finals, the Badgers rebounded and knocked off the Gryphons 7-1, to make it a Brock vs Laurier Gold Medal Final for the second straight year. In the final, Brock led 4-3 after six ends, but it was the top ranked Golden Hawks closing out the match with three points for the 6-4 victory. 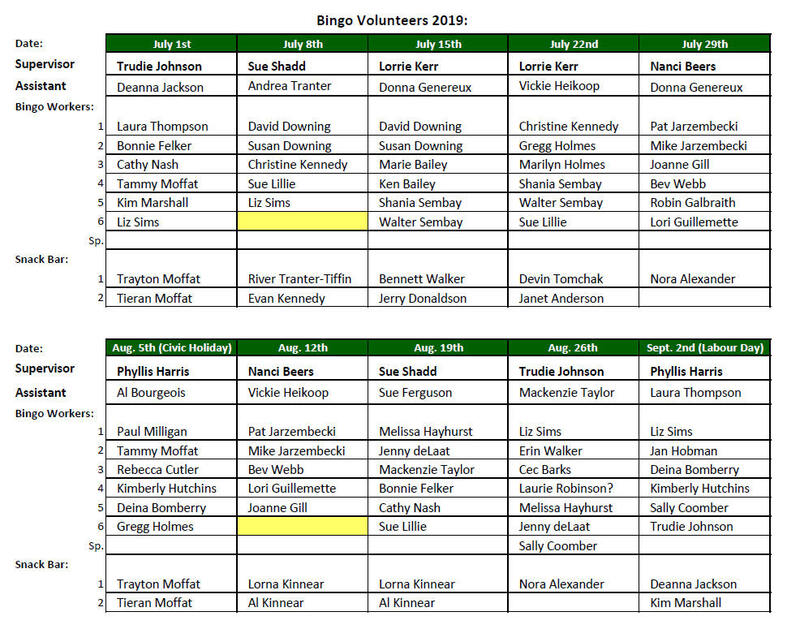 The Men's Annual 30,000 Island Invitational Bonspiel. 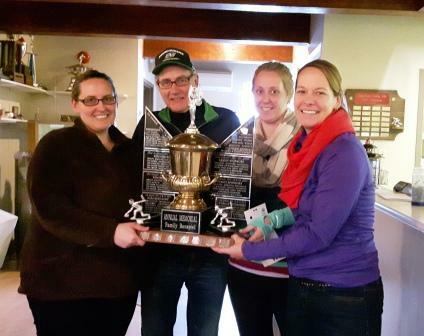 The 30,000 Island Bonspiel wrapped up their final day of the bonspiel on Sunday, January 10th. A great time was had by all! For photos from the spiel - go to Photo Galleries. Note: Photos from the Georgian Bay Ladies' Open are now also available on the Photo Galleries page. Sorry for the delay! 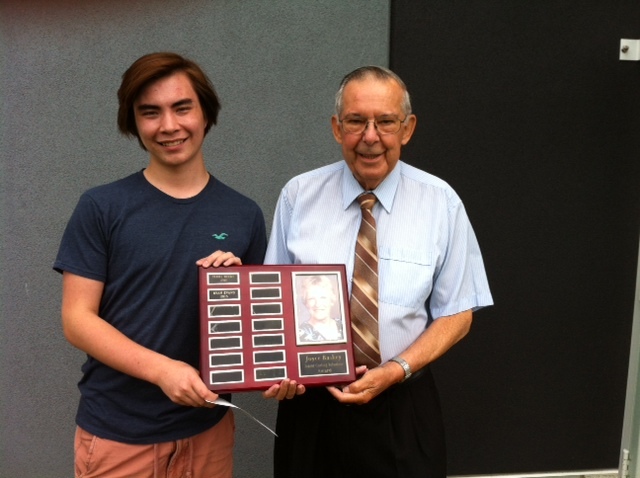 Matthew Mayede received the Joyce Baskey Junior Curling Volunteer Award from Dennis Baskey. 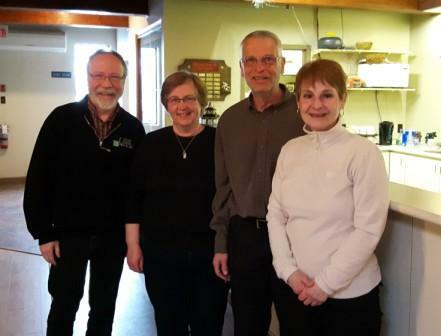 Matthew supported and mentored junior curlers and contributed countless volunteer hours at the Parry Sound Curling Club.